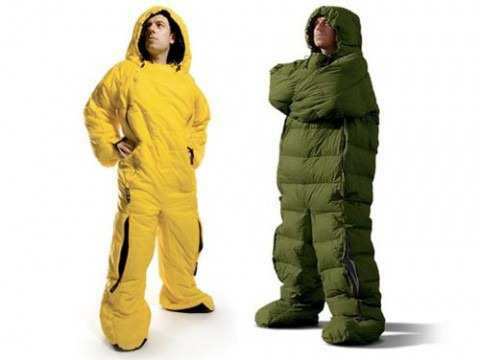 For a small amount of weight, a sleeping bag allows you to stay warm and comfortable despite the chill (or perhaps bitter cold) of a night. Fortunately, shopping for a backpacking bag is now easier than ever thanks to the EN temperature rating standard. 1. Temperature rating. Choose a bag rated for the coldest temperature you expect to encounter. For some imported brands the rating is usually part of the product name.Today we are using the EN standard in terms of identifying the temperature of a sleeping bag. As of now EN is considered as a highly reliable and accurate measurement. 2.Weight vs. roominess. 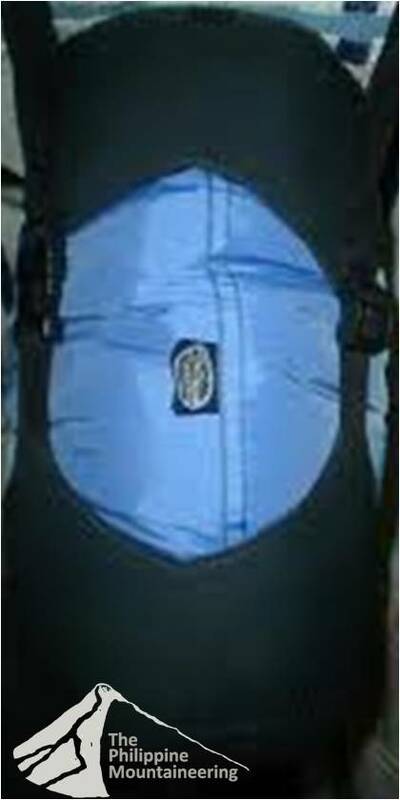 In mountaineering, always consider to keep the weight low without jeopardizing comfort or safety. Some mountaineers consider comfort, durability, convenience and price, for others weight is less important than having a roomy bag for a good night sleep. The challenge is to strike a balance between these extremes. 3. Type of insulation. 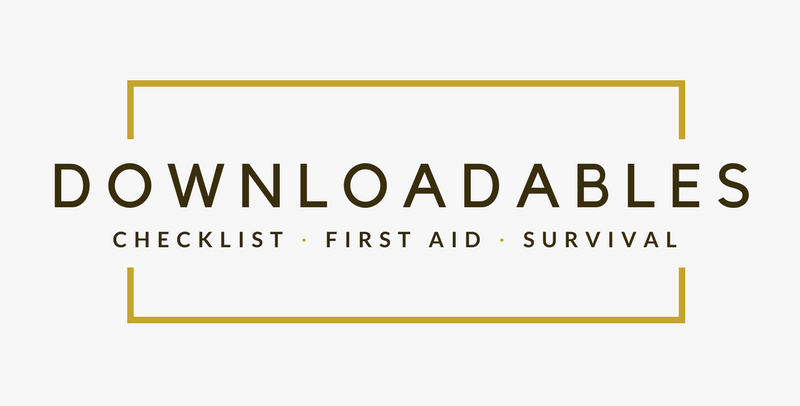 Your main purchasing decision is between the 2 types of fill: down and synthetic. Goose-down fills are very light, compressible, durable and breathable, mostly, imported brands offer this kind of sleeping bag. Synthetic fills excel in damp, cold conditions and have less sticker shock up front. They are slightly heavier and bulky but does a great job of trapping body heat. a.Sleeping pad. This insulates the space between your bag and the cold ground (reducing convective heat loss) and adds a layer of cushioning. b.Tent. Using tent traps another layer of "dead air" around you, warming it up to 10°F. c.Metabolism. Are you a "cold sleeper" who prefers extra insulation when sleeping? Or maybe you're a "warm sleeper" who kicks off the covers at home. d.Hydration. Staying hydrated adds warmth. Enjoy a warm drink before bed. e.Clothing. What you wear inside the bag makes a difference. Long underwear and clean socks help insulate you while also keeping body oils off your bag. A cap and neck gaiter helps retain body heat. For colder-than-expected nights, a fleece jacket and pants can help. f.Hood. Sleeping bags with hood can be cinched up on cold nights to help retain warmth. Select the sleeping bag with a temperature rating a bit lower than the lowest temperature you expect to encounter. If you're headed for lower temperature then choose a 20°F bag instead of a 35°F bag. We do not promote or consider buying expensive imported brands because the locally made sleeping bags are enough for us. Locally made sleeping bags like with Apexus and other local brands available nowadays were tried and tested. Prolong the life of the sleeping bag by hanging it in the garage or storing it loosely in a cotton storage sack—not rolled up tight in a stuff sack. This long-term storage prevents the insulation from getting permanently compressed, which reduces its insulating properties. Apexus sleeping bag is a good product. Yes sir/ madam, APexus of Terry is a good local brand for Filipino mountaineers. where to find/buy Apexus sleeping bags? 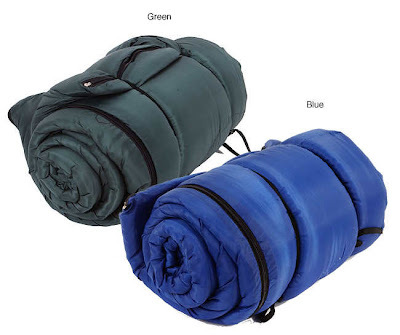 Apexus sleeping bags are available nationwide from various outdoor shops.